As always, the calendar begins in June 2018 and ends in August 2019. So all your planning for the 2018-19 program year at your church can be noted in one location. 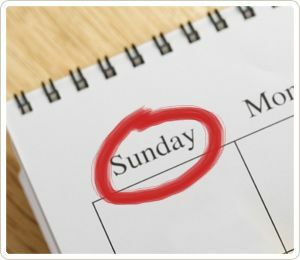 Only Sundays are listed, accompanied by the lectionary readings, an area to fill in any special church events, typical civic or ecumenical events (like Memorial Day), and room for notes such as VBS planning, baptisms, special services, etc. 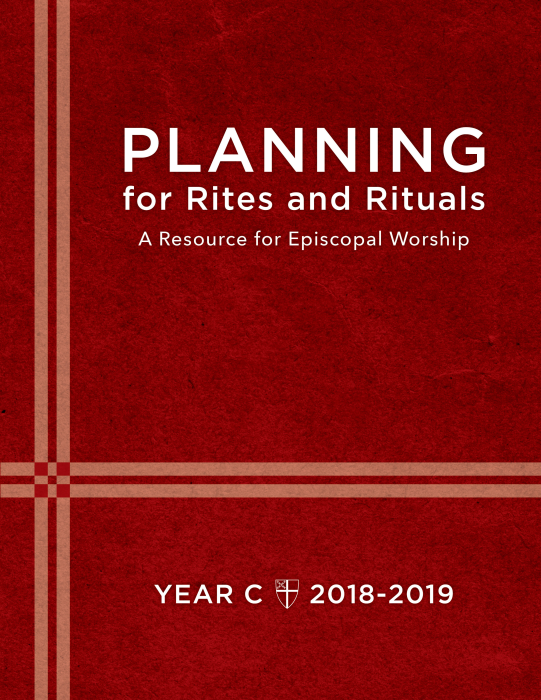 For those who find this calendar helpful, you may also be interested in a new resource that is currently available for Year B (which goes through November 2018 called Planning for Rites and Rituals: Year B. Here you will find a handy planning guide for worship and formation with explanation of lectionary themes, ideas for the day, and much more. Year C (2018-2019) will be available in July 2018. Thank you! 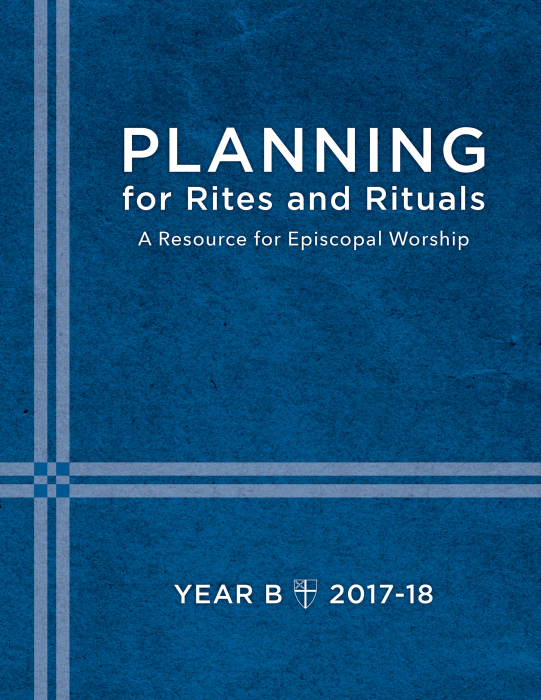 I discovered the Planning for Rites & Rituals resource this year and have been loving it. These calendars look like a great tool as well. Thanks Sharon………..it is always like a gift when I receive this calendar from you!!! I love calendar planning and being prepared for the coming year excites me on those rainy days of Spring. Many blessings for everything you share with all of us.